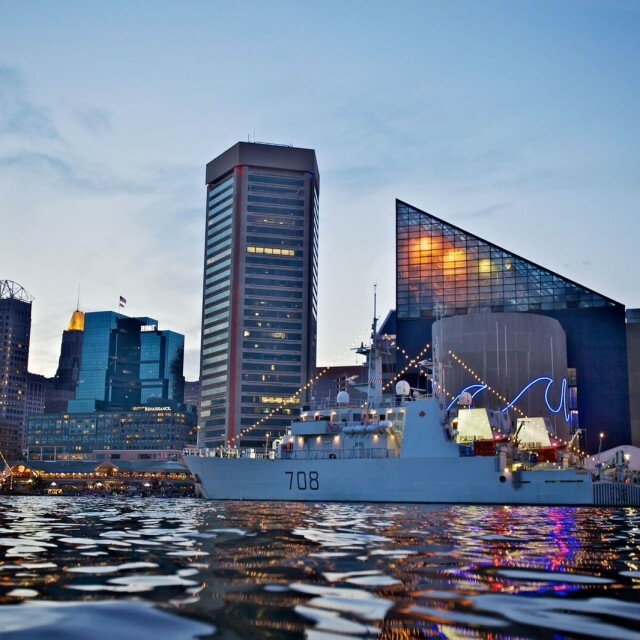 The port city of Baltimore, Maryland is fueled by a diverse economy, internationally renowned universities & medical centers, and an extraordinary collection of historic & cultural resources. Alexandria is the main port of Egypt, situated on the Mediterranean. It is a tourist destination with rich history and waterfront development. 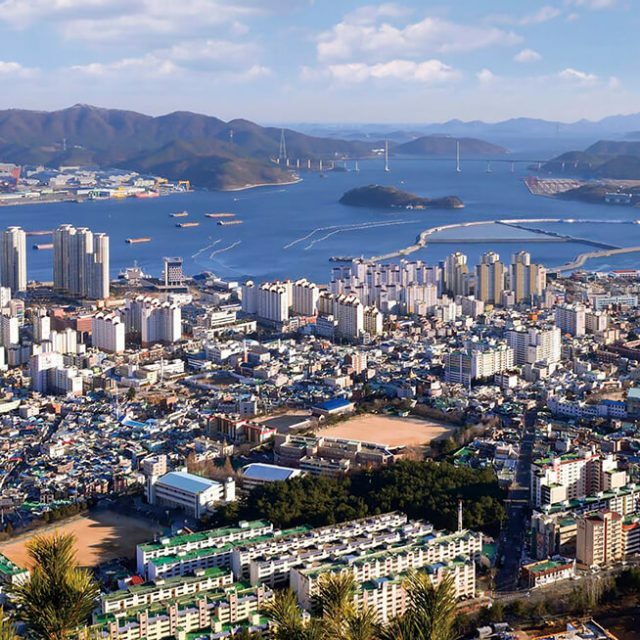 The port city of Changwon, on the southern Korean coast in a region inhabited since the Bronze Age, has a vibrant industry and is renowned for its festivals and natural spaces. Gbarnga is the capital city of Bong County, Liberia, lying north east of Monrovia. It is Baltimore’s first sister city relationship. 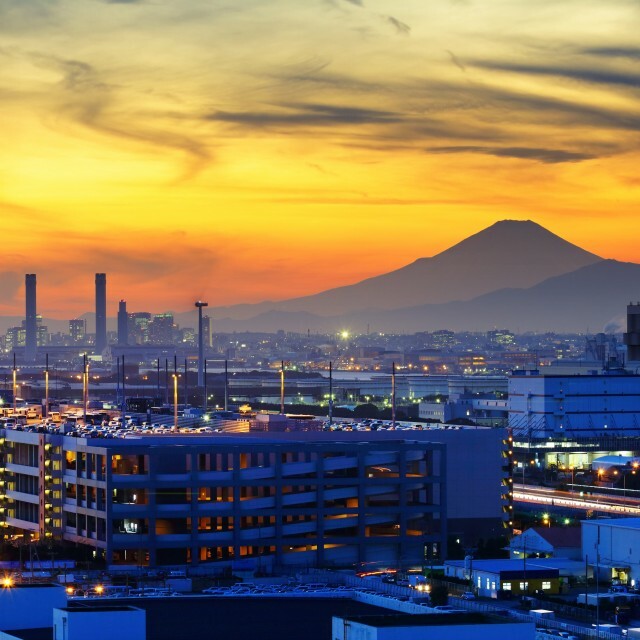 The port city of Kawasaki is nestled between Greater Tokyo (nation’s capital) and Yokohama. Kawasaki has an industrial past similar to Baltimore’s and is working to develop other strengths. 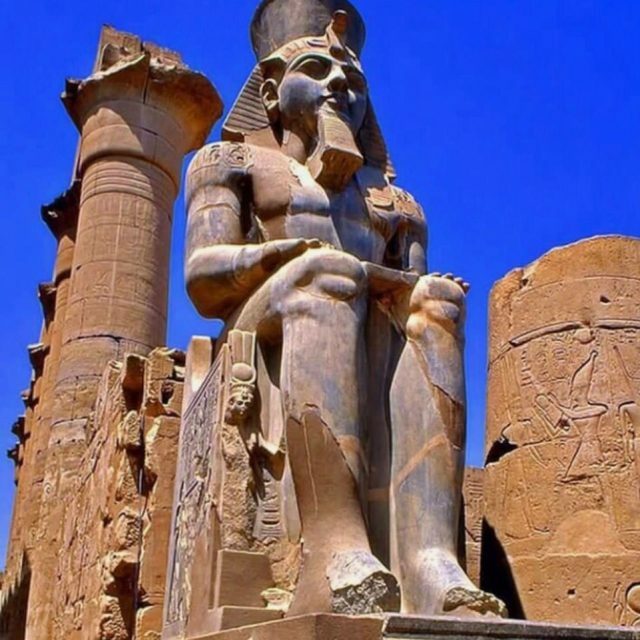 Luxor originally was the ancient Egyptian city of Thebes and is a stop for Nile cruise ships. 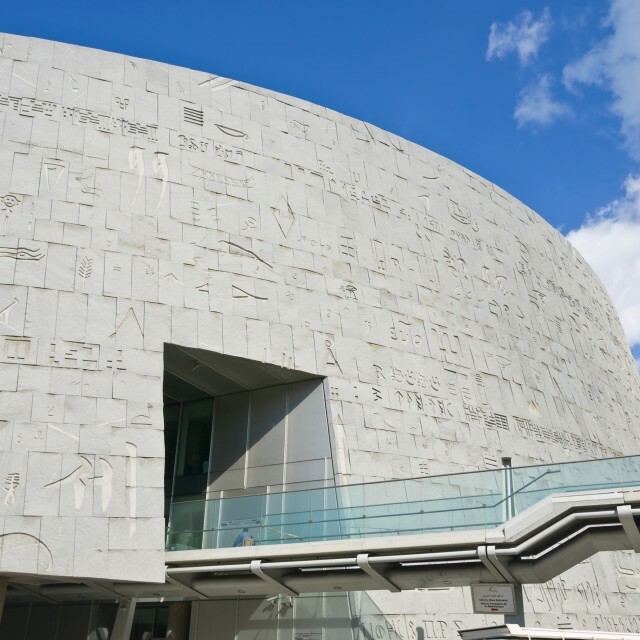 It is a tourist destination with a rich history and waterfront development. 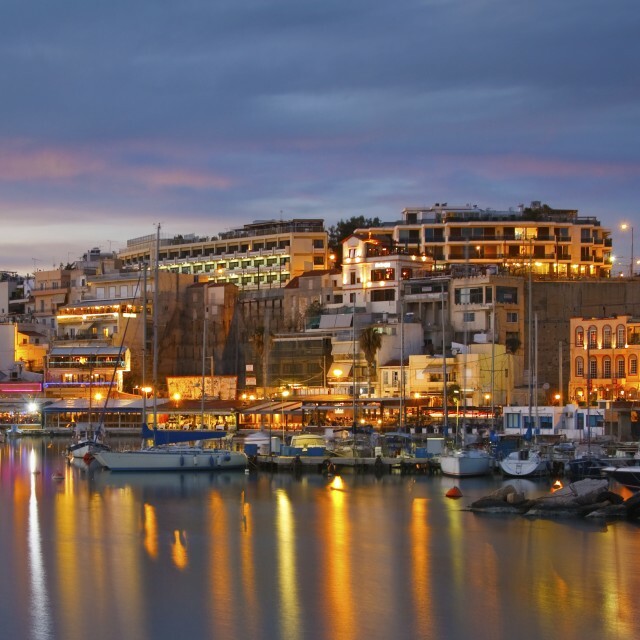 Piraeus is the 3rd largest city in Greece, the main port for Athens, and one of the largest passenger marine terminals in the world. Many Greek immigrants came to Baltimore in the early 20th century. Rotterdam is Europe’s largest port. It was bombed in WWII and has been reshaping its cityscape ever since. It is now a city of immigrants from around the world. 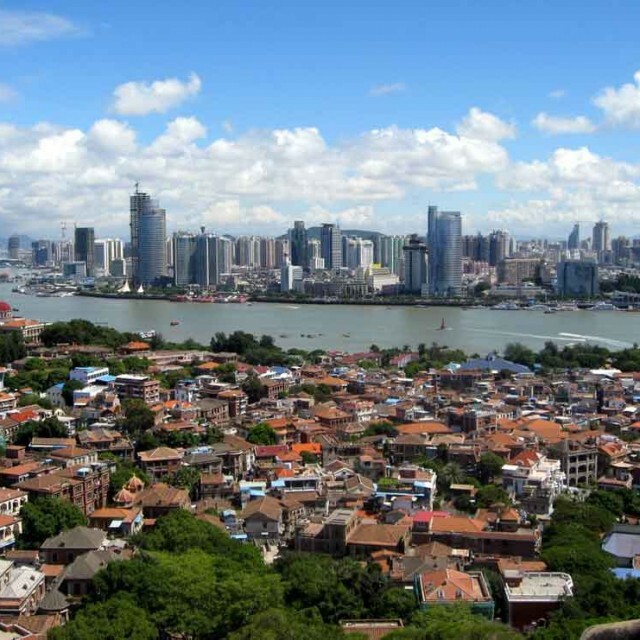 Xiamen is a port city in Fujian province, located on China’s southeastern coast by Taiwan Strait. 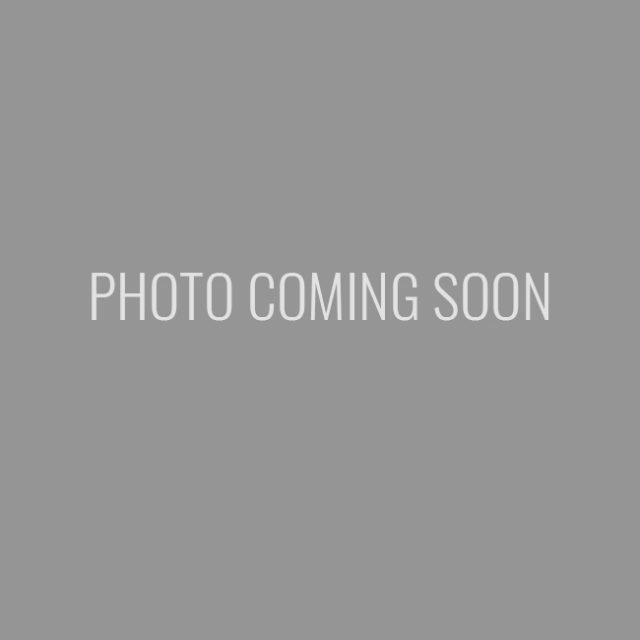 In 1980, it was designated a Special Economic Zone. It is the Chinese headquarters for many US companies. Connecting Baltimore to the World. The Baltimore Sister City Committees (BSCCs) are volunteer-run committees operating under the auspices of City of Baltimore’s Office of the Mayor. They aim to promote mutual economic development, educational, cultural, health/environmental and other cooperation and exchanges between Baltimore, Maryland and its international Sister Cities. BSC activities are designed to benefit the City of Baltimore, its residents and the business community by supporting the Mayoral Initiatives of the City of Baltimore and the goals of the Sister Cities International organization.